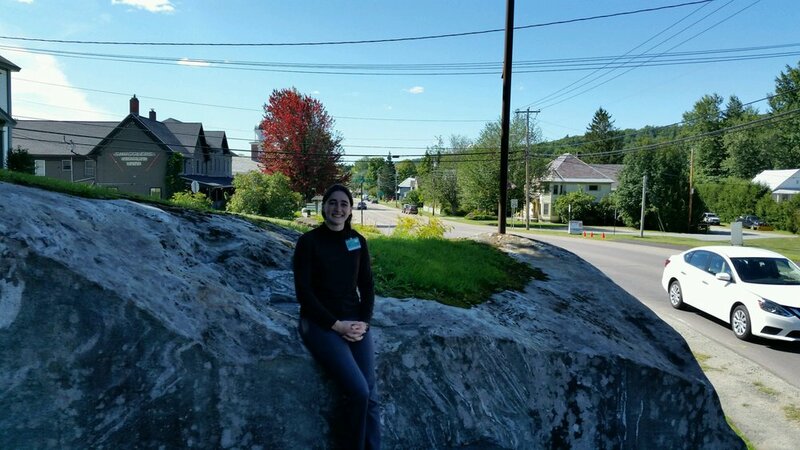 Lucy Rogers is the Vermont State Representative for the towns of Cambridge and Waterville. 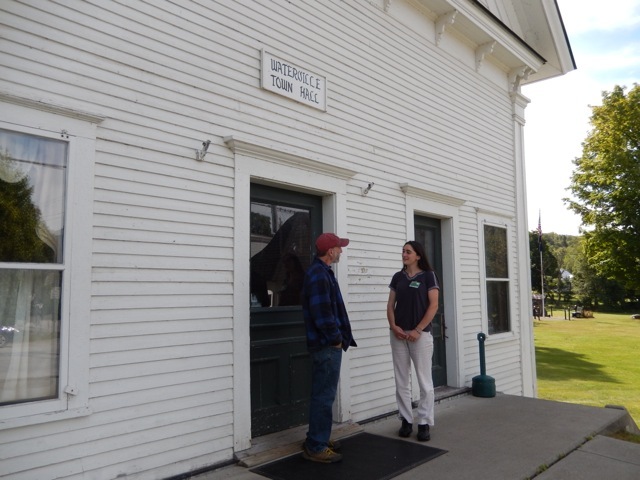 Lucy is a lifelong member of this community and a strong voice in Montpelier for the rural parts of Vermont. 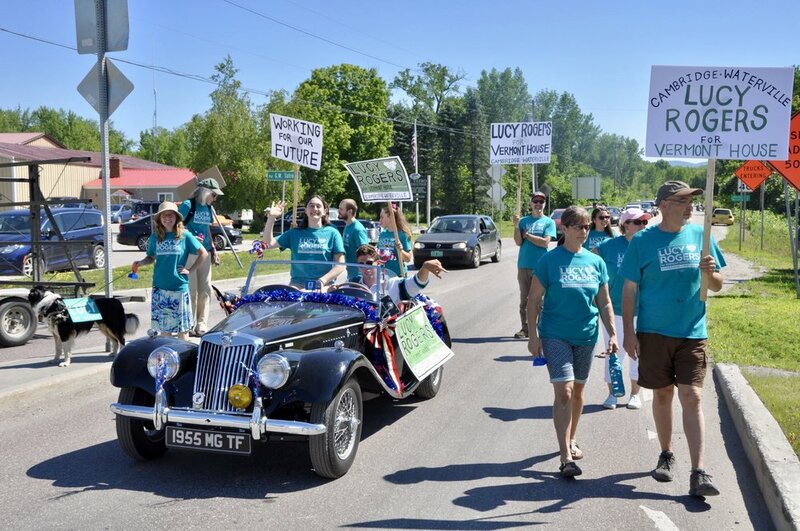 Thank you for your support in electing Lucy! Website photographs provided by: Robert Wright, Ron Bouchard, AJ Kryzak, Betsy Field, Paul Rogers, April Vanderveer, and Lucy Rogers.